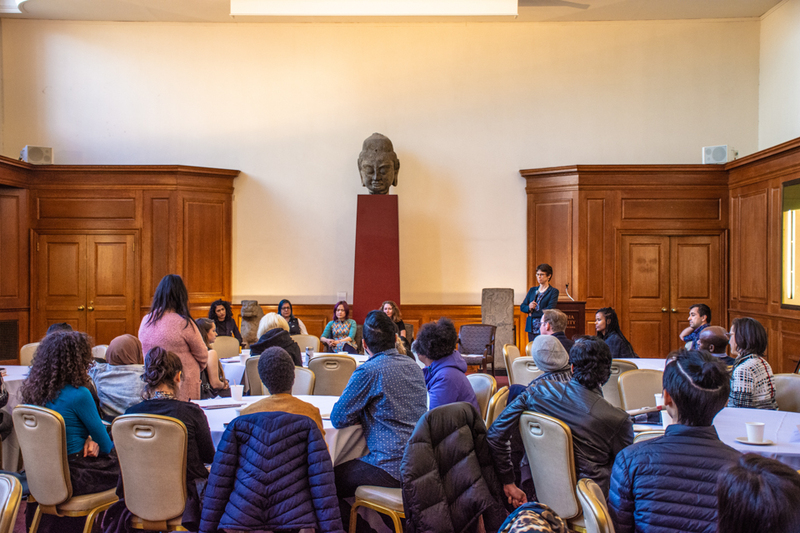 Spectator’s mission is to positively impact our community, and with that comes a responsibility to hold institutions of power accountable. 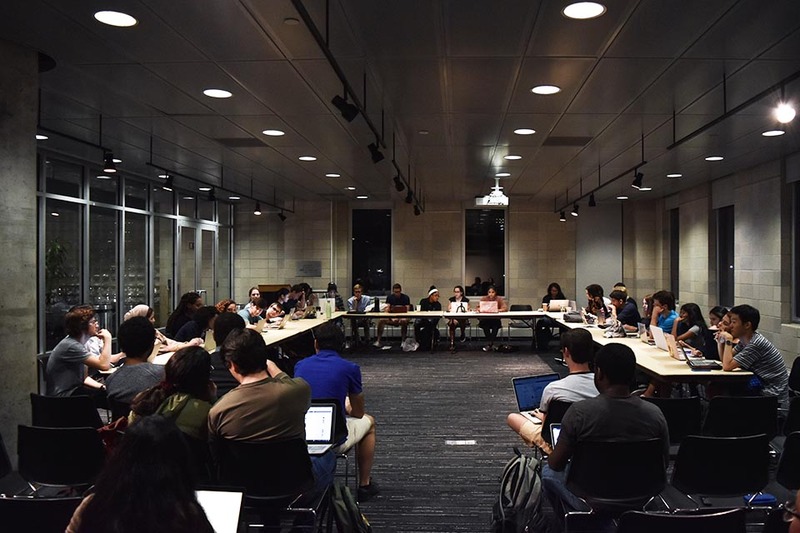 We, the new editorial board, want to wield our collective voice in a way that creates this accountability. We want to discuss the issues we face within our organization, our university, and beyond. 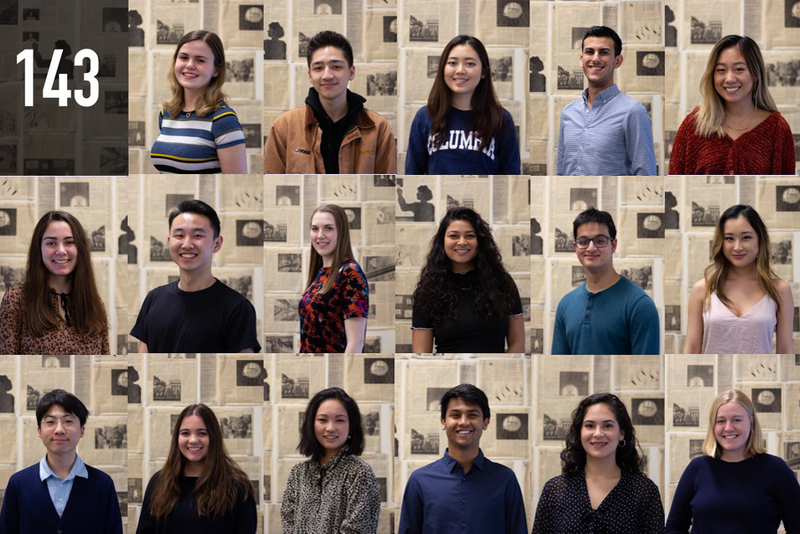 While our journalism exists in various forms, our staff editorials provide a unique platform for us to help each member of our community make the most of their four years here at Columbia and Barnard. 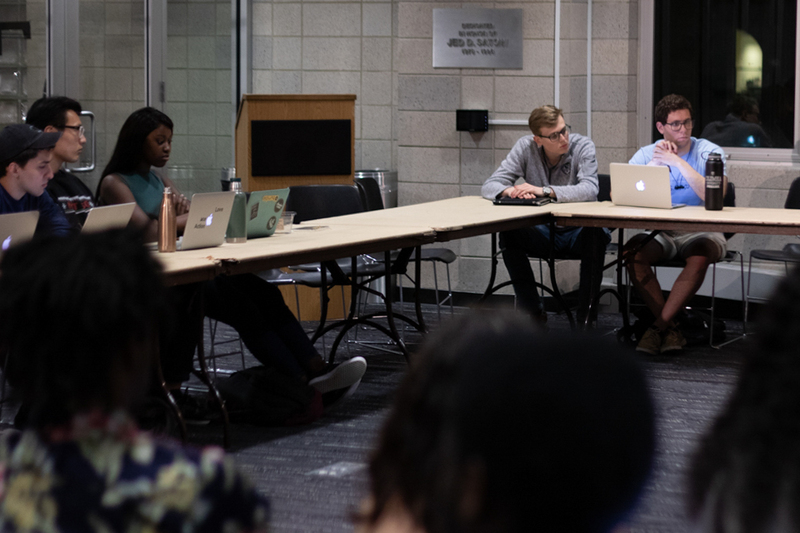 Our voice is only one of many that exist on this campus, and we hope you will engage with this voice by letting us know what you have to say. This is just how we get the conversation started. 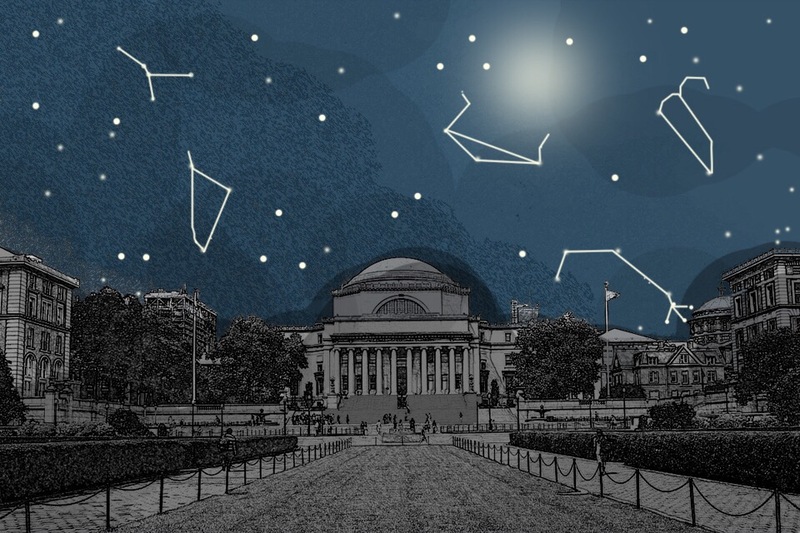 Katherine Gerberich is a Barnard College junior and transfer student majoring in history. As a New Jersey native, she still misses Wawa, but could survive any day on an egg bagel with strawberry cream cheese from Absolute. You can often find her dancing to “Love on Top,” perusing the aisles of Beacon’s Closet for fashion earrings, or instagramming at golden hour. She’s also a drummer and photographer, and on rare trips outside of the Morningside bubble, enjoys shows at Birdland and the Blue Note. At Spectator, Katherine is the Editor-in-Chief for the 143rd managing board. Rahil Kamath is a Columbia College junior and a native of Atlanta, where he is often significantly warmer. A former SEAS student who has since seen the light, he now studies psychology and hopes to pursue a career in the clinical field. Outside of the Spec office, he can be found taking naps on the College Walk lawns, picking up a cup of Moroccan lentil soup from Pret, or going for a bike ride down the Hudson River Greenway. 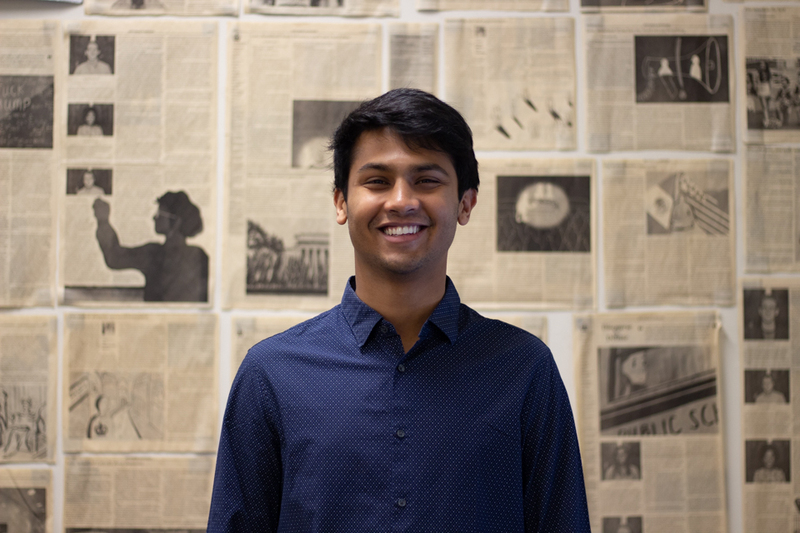 At Spectator, Rahil is the Managing Editor for the 143rd managing board. 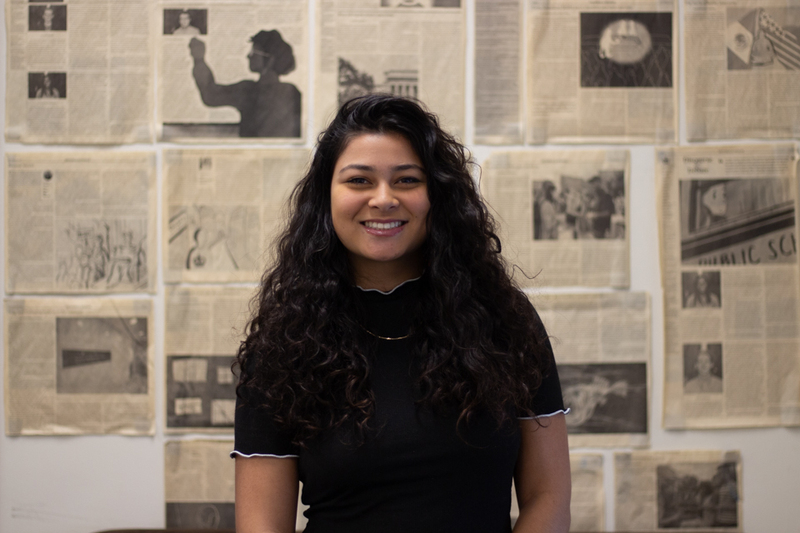 Nima Mozhgani is a junior in Columbia College majoring in economics-political science and Middle Eastern, South Asian, and African Studies. Like many from southern California, Nima continues to reminisce about In-N-Out, but has found solace in the Halal carts near campus. In his free time, Nima enjoys watching Chopped, dancing (poorly) to Lil Uzi Vert, and exploring New York City. At Spectator, Nima is the Publisher for the 143rd managing board. 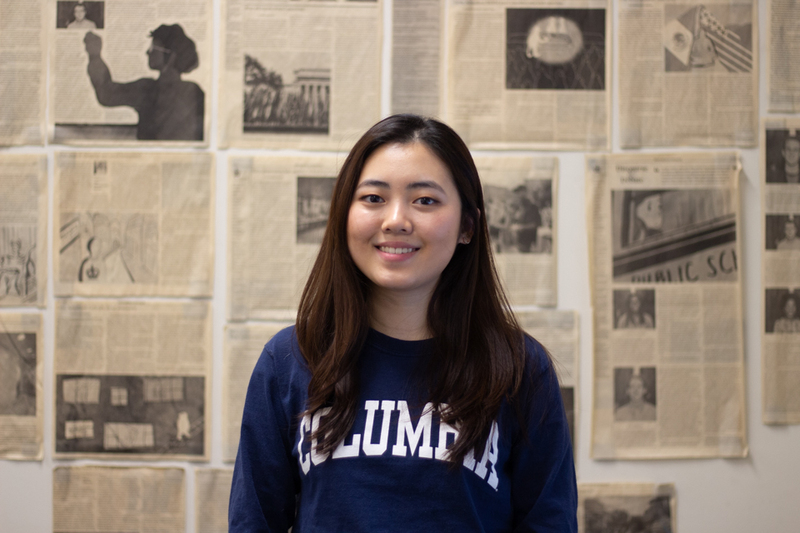 Cheryl Wang is a Columbia College junior from North Carolina majoring in English and anthropology. In her free time, she enjoys exploring new restaurants, going to comedy shows, and has once binge-watched a 70-episode show in three days. Exercising, reading for fun, and traveling are some things she doesn’t really do but wants to do more of for sure! 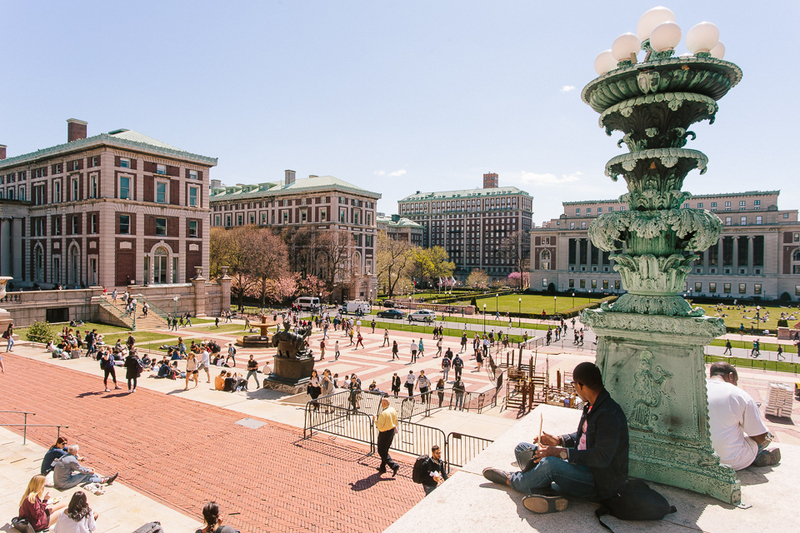 She is also a writer for the Columbia Undergraduate Law Review. At Spectator, Cheryl is the Staff Director for the 143rd managing board. Karen Xia is a Columbia College sophomore hailing from the much warmer lands of Silicon Valley, California. When she’s not chasing down Spec’s next big investigation, Karen can be found trying to decide between five different majors, binge-watching The Newsroom, and making plans to exercise that will never come to fruition. At Spectator, Karen is the News Editor for the 143rd managing board. Kaili Meier is a Barnard College sophomore from Berkeley, California majoring in political science and minoring in economics. When she isn’t editing op-eds or working the equipment room at Dodge, she is usually complaining about the freezing New York weather, listening to Young Thug on repeat, or putting way too much hot sauce on all of her food. 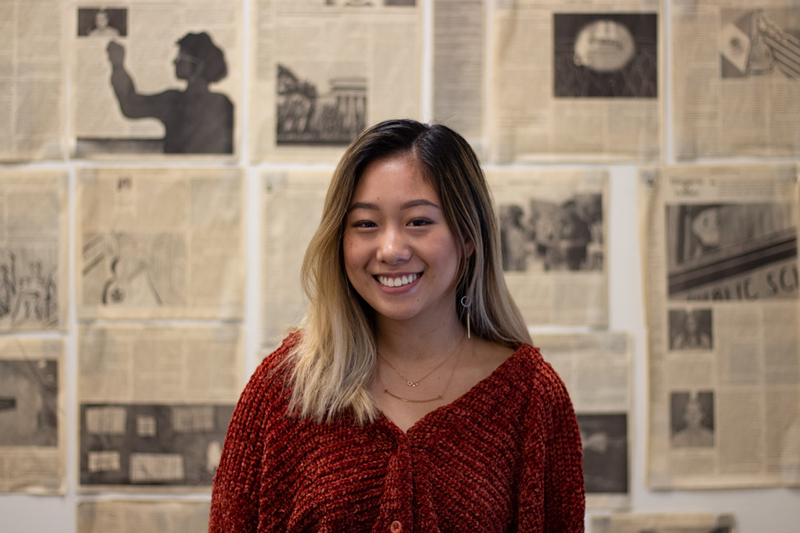 At Spectator, Kaili is the Co-Editorial Page Editor for the 143rd managing board. Erin Neil is a Barnard College sophomore majoring in English with a minor in something, probably. She’s from Los Angeles. When she’s not in the office, she’s probably talking about California, thinking about California, or wishing she was back in California. 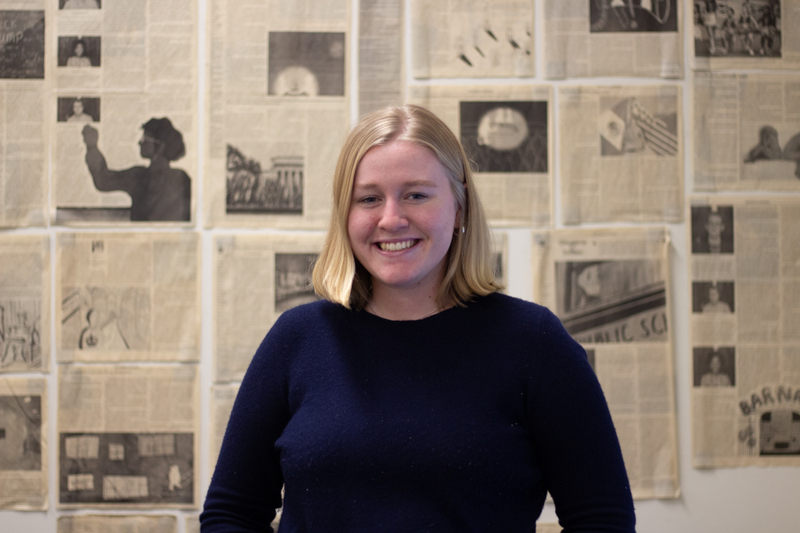 At Spectator, Erin is the Co-Editorial Page Editor for the 143rd managing board. 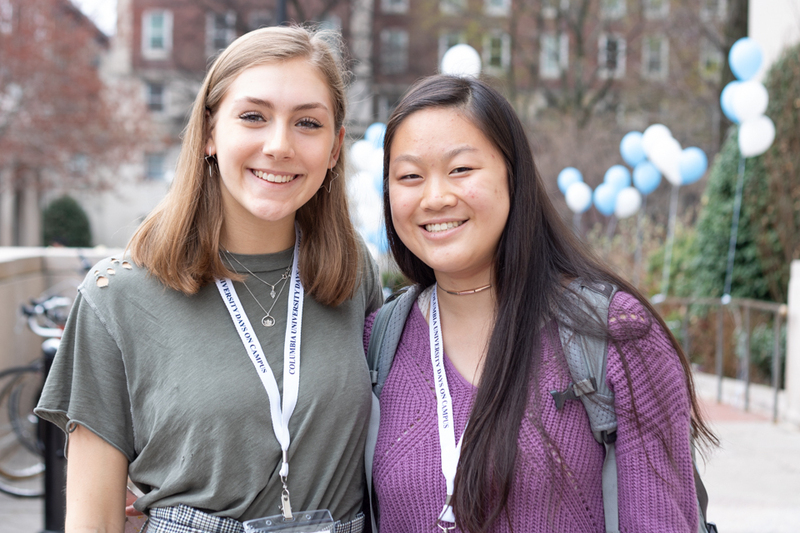 Sarah Beckley is a Barnard College junior making the very practical decision to major in philosophy and minor in sociology. She is from Philadelphia and is still disappointed she didn’t get to go to the Super Bowl parade last year and climb a lamppost. When not at Spec, she’s usually in dance class, drinking Earl Grey bubble tea, or cutting pictures out of fashion magazines. 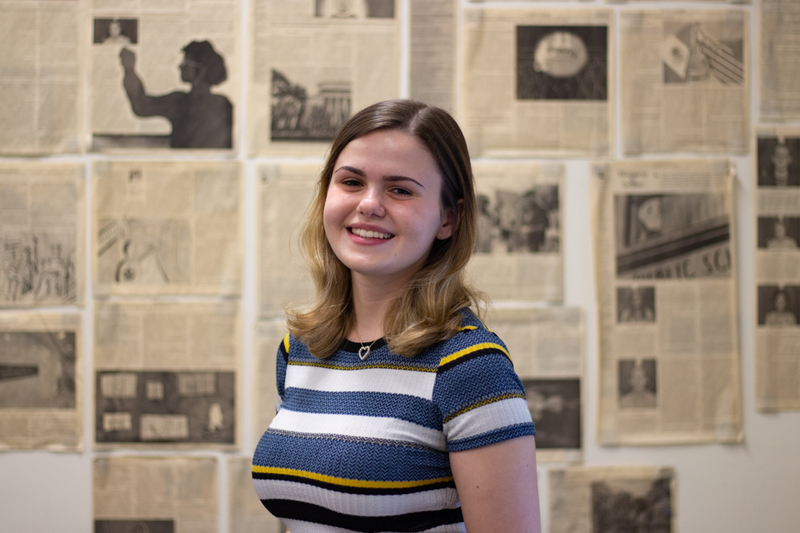 At Spectator, Sarah is the Arts & Entertainment Editor for the 143rd managing board. Julian Shen-Berro is a Columbia College sophomore studying English. He comes from Berkeley, California, a town you might recognize from the college you chose not to attend (though he will happily tell you about the great place you’re missing). 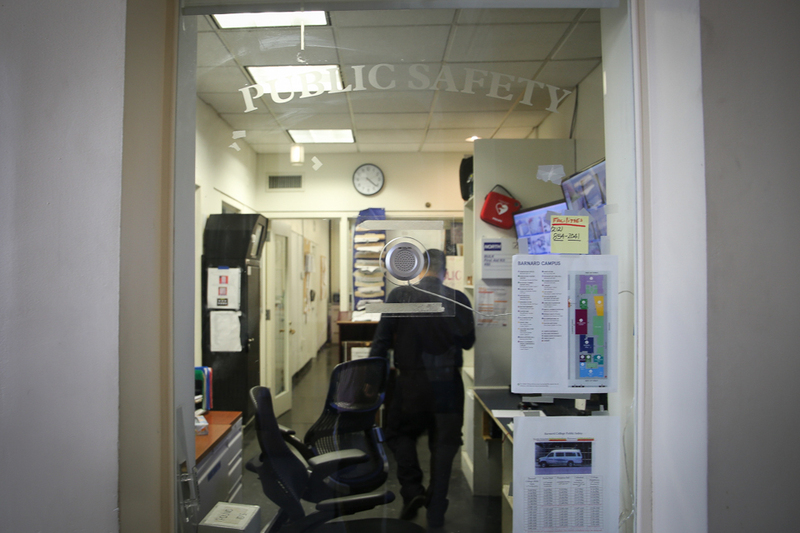 He’s a mentor for Columbia’s Asian Youth Program and spends most of his time at ButCaf. In fact, he’s probably there right now. At Spectator, Julian is the Managing Editor of The Eye for the 143rd managing board. 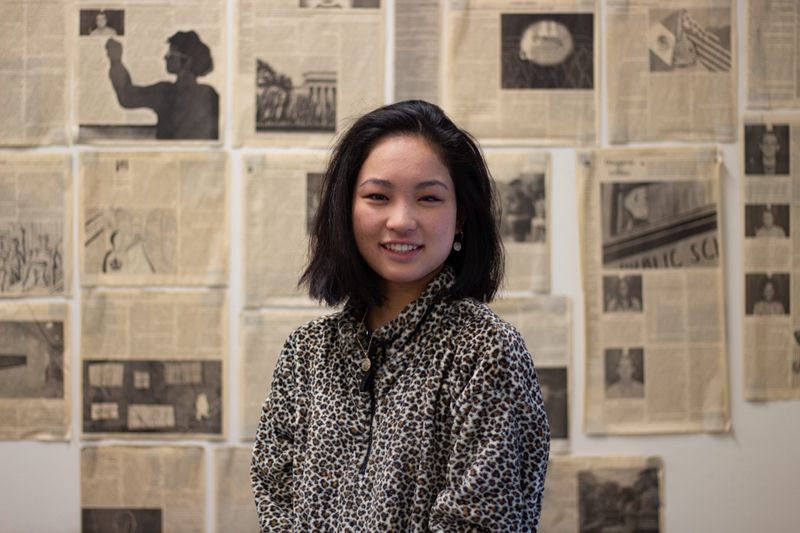 Grace Lin is a Columbia College sophomore studying political science-economics and ethnicity and race studies. She grew up in China and will forever say that Shanghai is the best city in the world, though she also holds Boston close to her heart. She is also a part of the Asian American Alliance and is definitely not your model minority. When she is not writing, she is most likely checking out a new restaurant, spotting dogs on the streets, or reading about horoscopes. 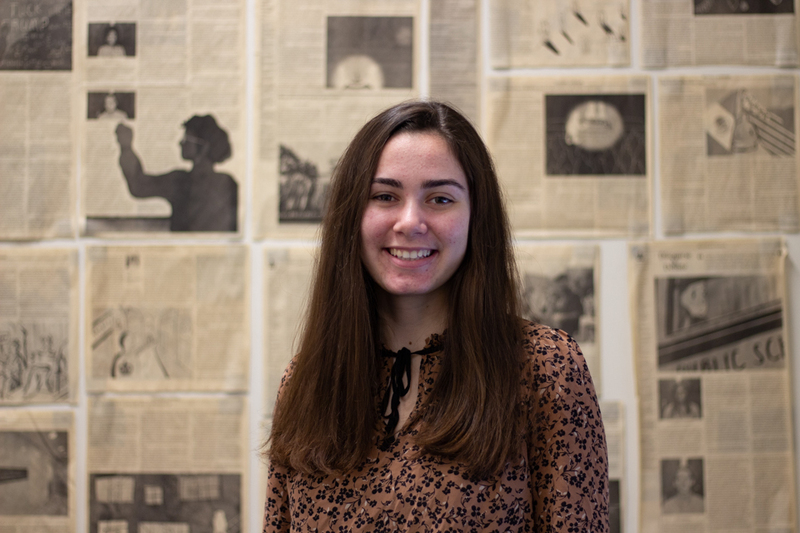 At Spectator, Grace is the Spectrum Editor for the 143rd managing board. 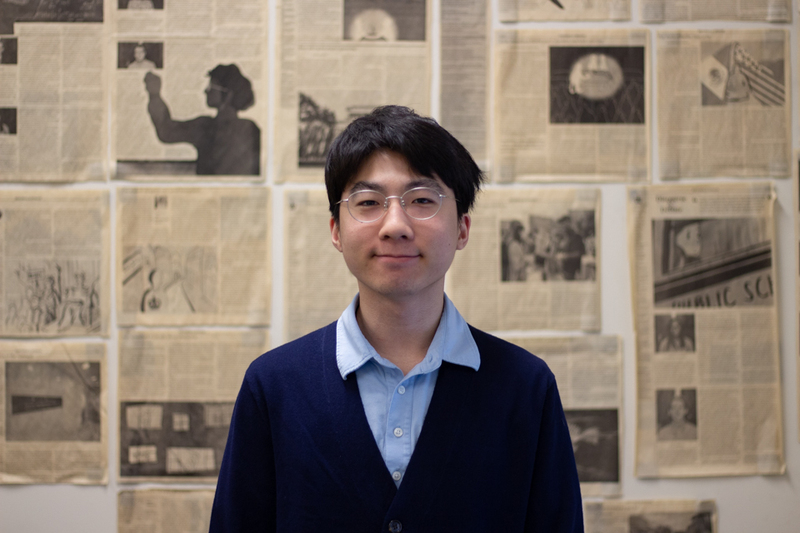 Philip Kim is a junior in Columbia College studying history and creative writing. He hails from cozy Paramus, a town that proves New Jersey is more mall than garden. When he isn’t waging a crusade against double spaces at Spectator, he’s serving as public relations director at Columbia Political Union or writing the next great American novel. His interests also include cinema, green politics, avians, aviation, and board games. 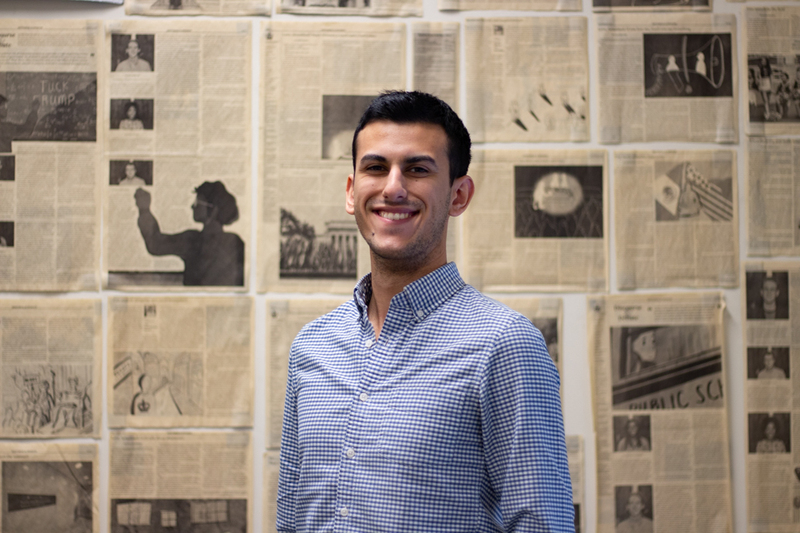 Philip is the Head Copy Editor for the 143rd managing board. Natalie Guerra is a Barnard College sophomore studying psychology. Since she is from Los Angeles, she constantly talks about missing the sun and warm weather. If you see her around campus, she’s probably dancing, telling someone to join the Latinx Professional and Educational Network, or waiting in line at Peet’s (it’s the best coffee on campus, change her mind). 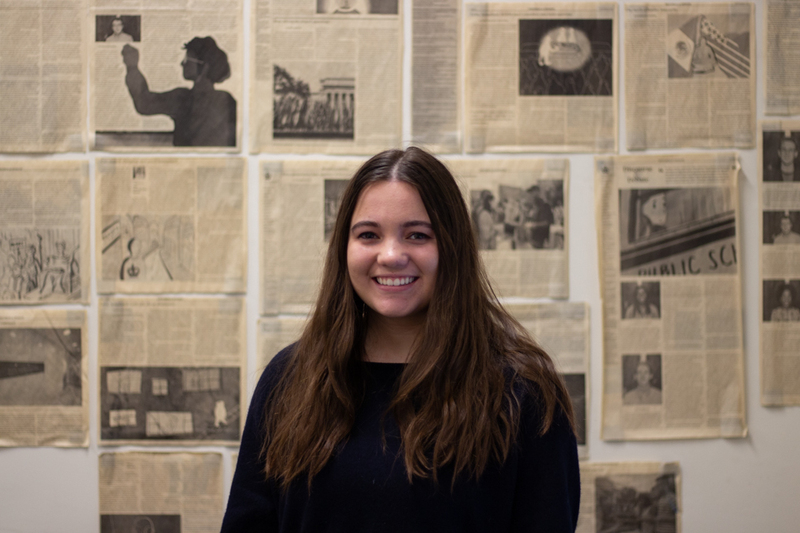 At Spectator, Natalie is the Photo Editor for the 143rd managing board. 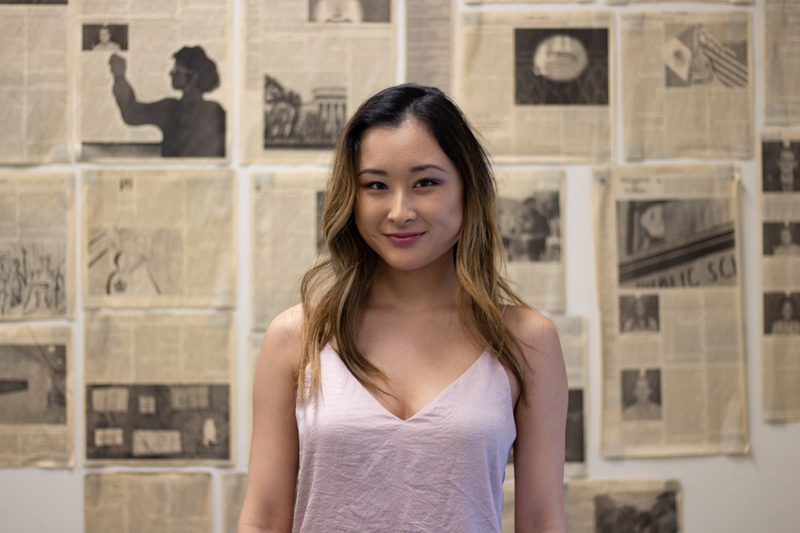 Michelle Shin is a Columbia College junior studying visual arts. She was born and raised in New York but does not have a strong New York accent—just when she says “Long Island.” In her free time, Michelle loves playing her guitar, drawing, making videos for her YouTube channel (like and subscribe), and watching every season of Keeping Up With the Kardashians. 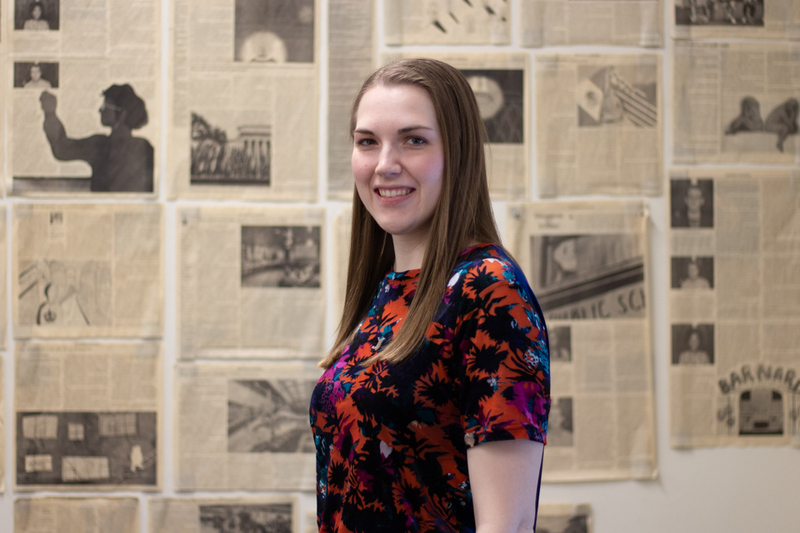 At Spectator, Michelle is the Design Editor for the 143rd managing board. 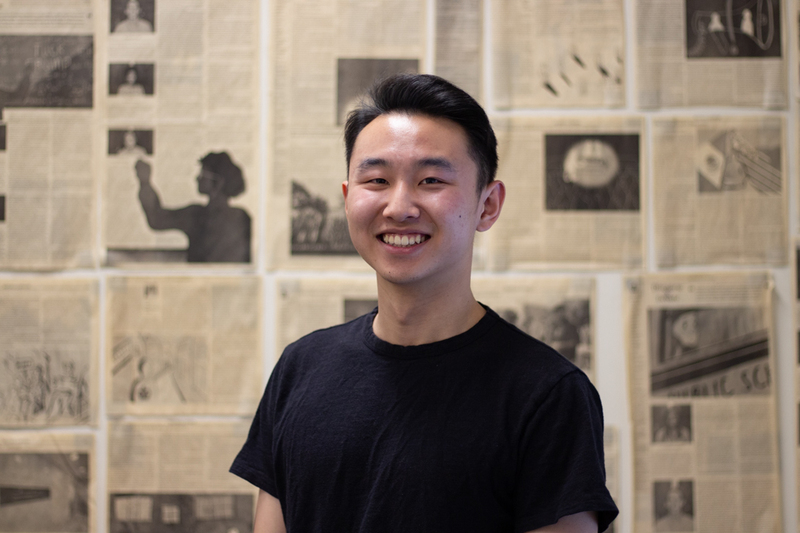 Kevin Li is a SEAS junior studying computer science and minoring in East Asian languages and cultures. He was born and raised in the San Francisco Bay Area. He enjoys traveling obscenely long distances to eat food, reading non-assigned books when he gets the chance, and studying languages. At Spectator, Kevin is the Head of Product for the 143rd managing board. 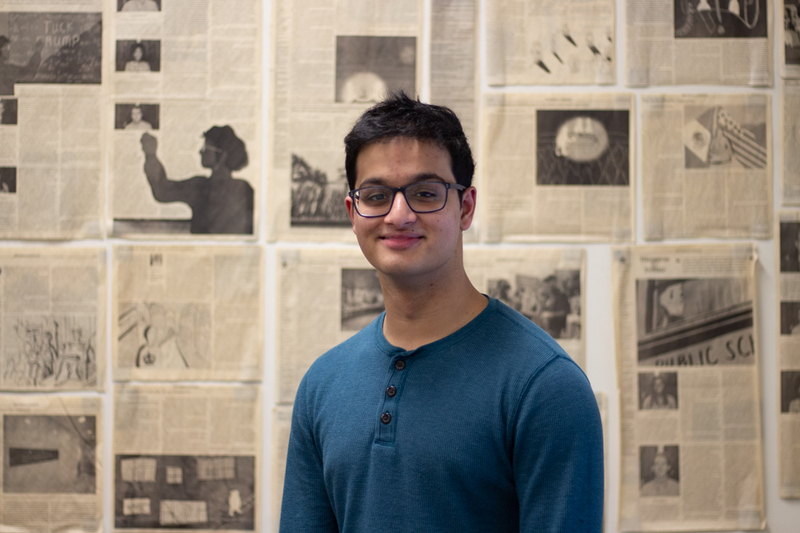 Arsalaan Ansari is a SEAS junior studying computer science and minoring in applied math. He is from Manhattan and is proud to be a native New Yorker. He enjoys biking along the Hudson River, binge-watching Narcos, and chilling in his Ruggles suite with the homies. At Spectator, Arsalaan is the Head of Engineering for the 143rd managing board. 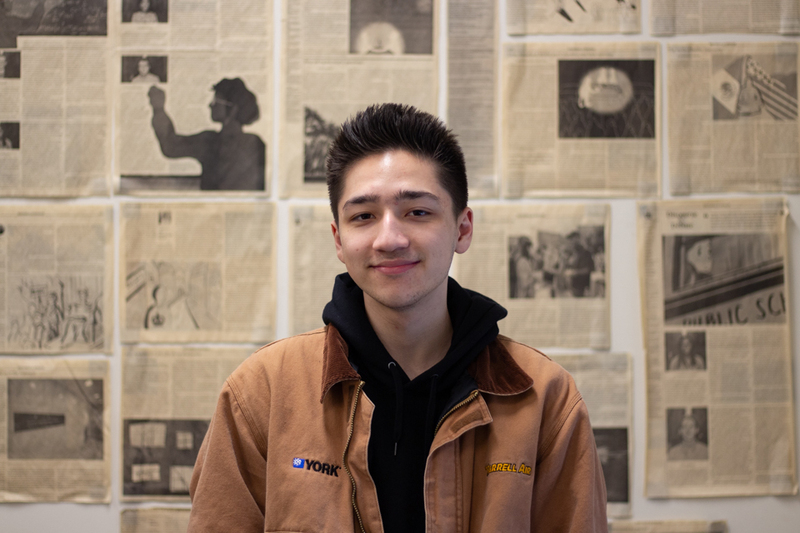 Noel Martinez is a Columbia College sophomore studying political science. Growing up in the always sunny San Diego, she is still shocked by the unpredictability of “real seasons.” When she’s not developing new conspiracy theories, you might find her floating down the Delaware River with the Columbia Outdoor Orientation Program as a ROP leader. At Spectator, Noel is the Revenue Director for the 143rd managing board. 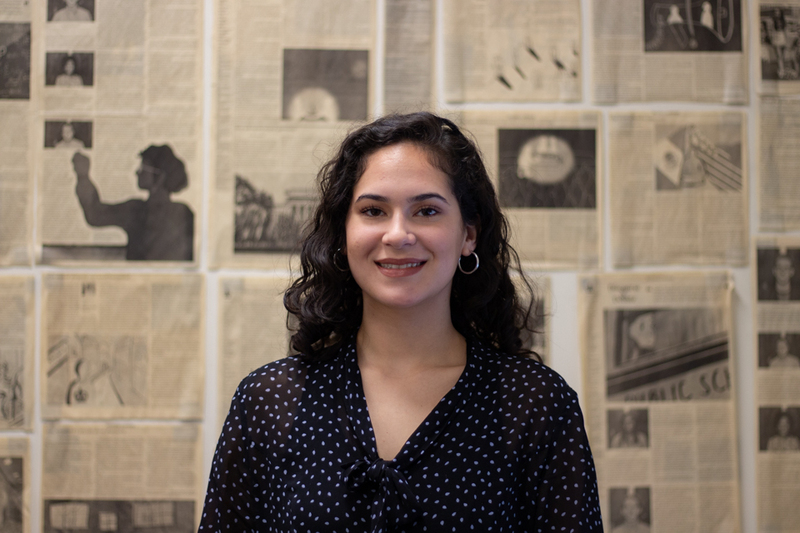 Isabel Jauregui is a Barnard College sophomore studying economics on the political economy track. She is originally from Inglewood, CA, where her parents, five siblings, and dog named Chili reside. If she’s not at Trader Joe’s gathering ingredients for a new recipe, she’s probably in one of those green chairs at the Milstein Center. At Spectator, Isabel is the Engagement Director for the 143rd managing board. Photos by Natalie Guerra / Photo Editor.